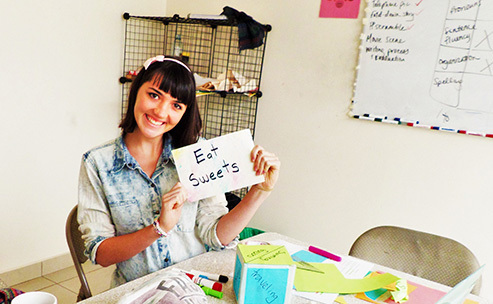 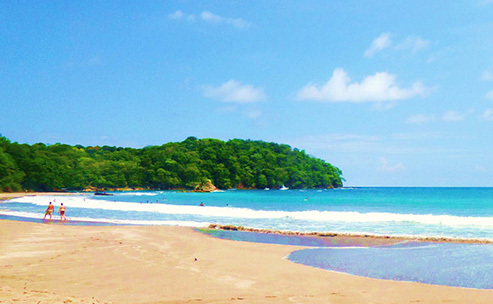 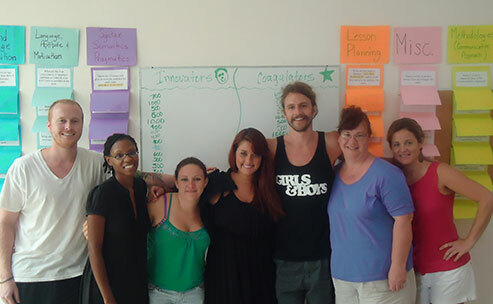 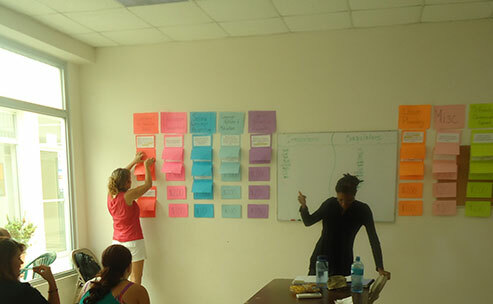 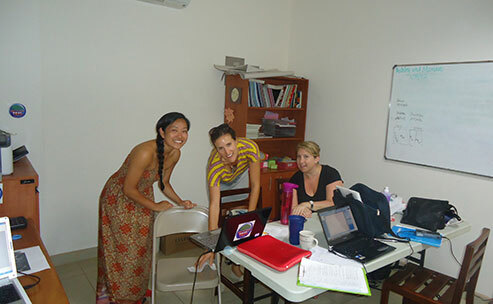 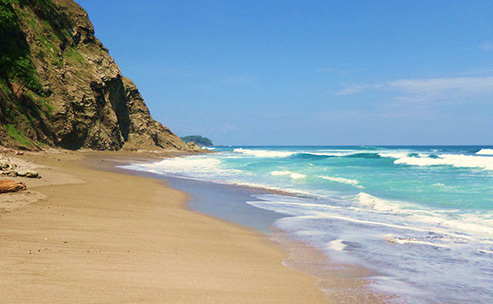 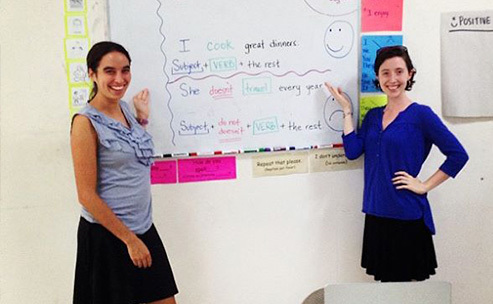 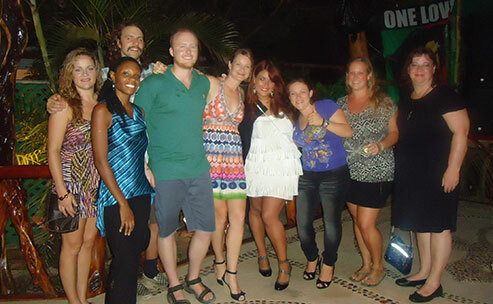 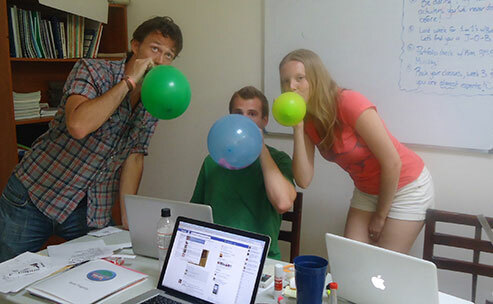 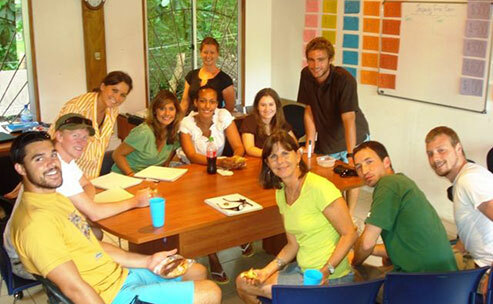 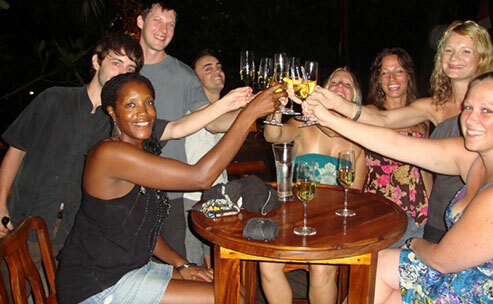 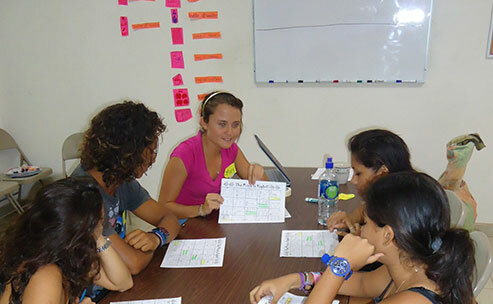 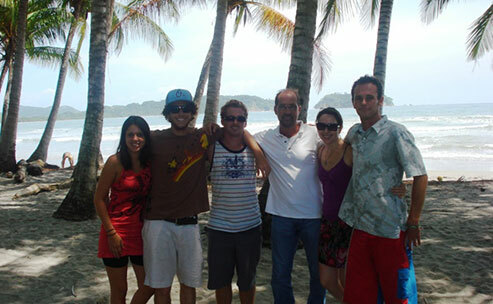 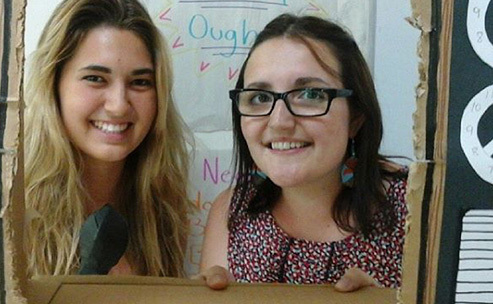 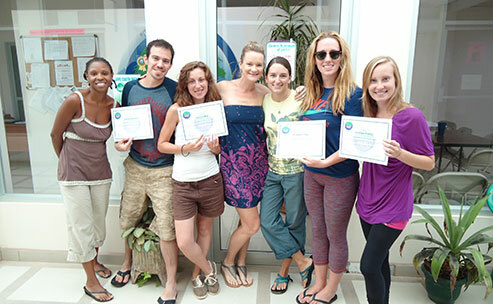 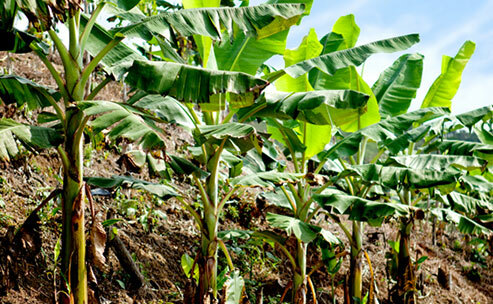 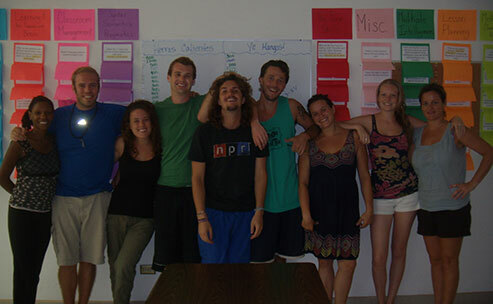 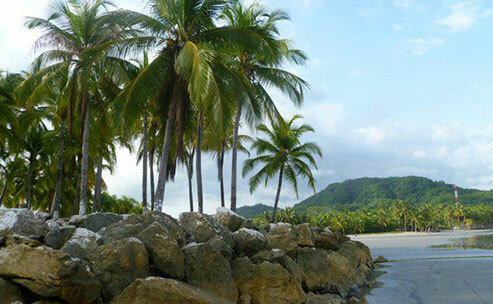 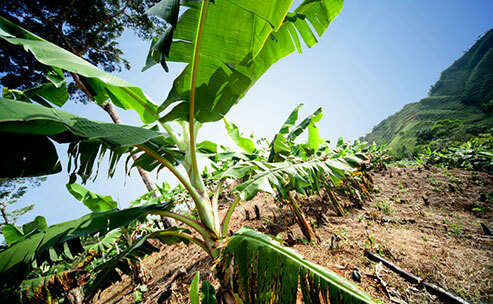 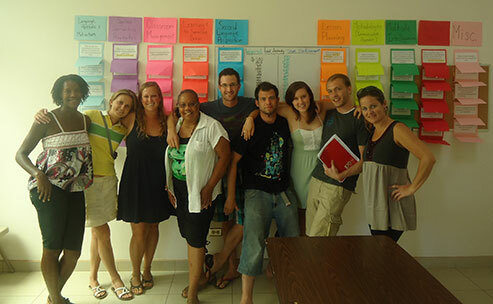 Why take your TEFL course in Playa Samara, Costa Rica? 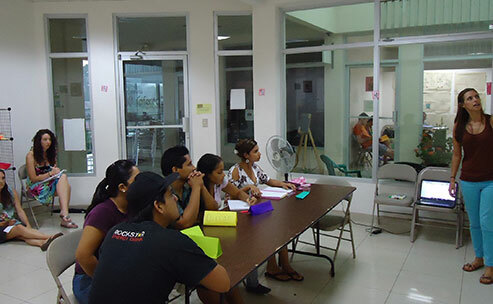 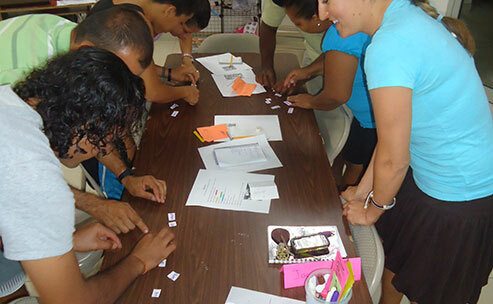 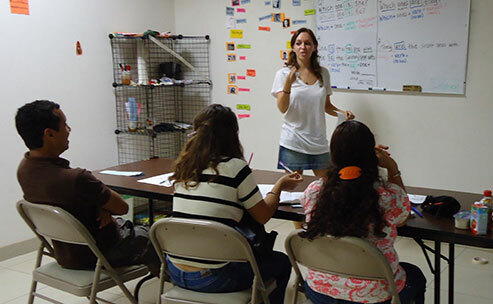 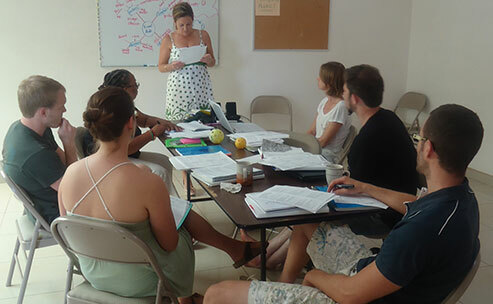 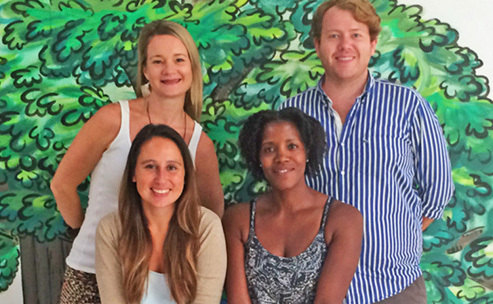 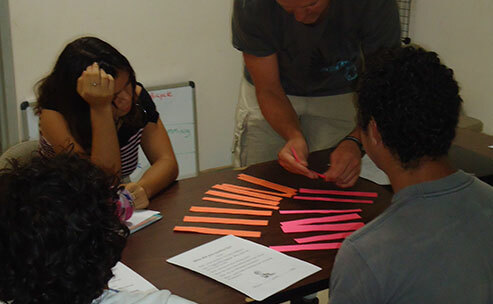 The faculty is combining its 22+ years of experience in teaching foreign languages to offer you a unique opportunity to earn a 4 Week Certificate that will qualify you to teach EFL / ESL in Costa Rica or anywhere in the world. 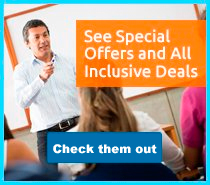 Get in touch to find out more, or confirm your place. 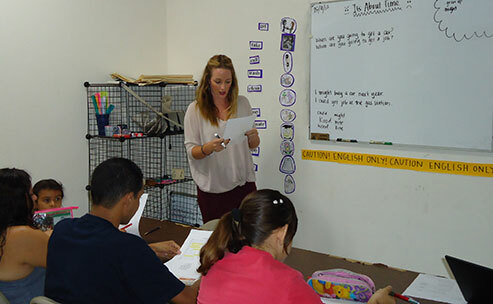 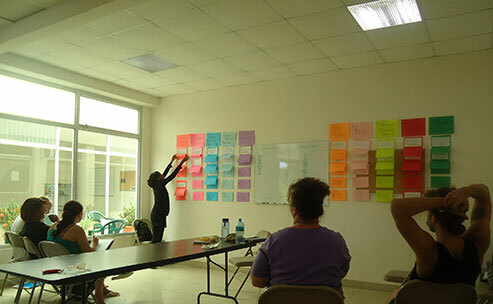 We offer a balanced program which focuses on key areas for being a successful English teacher: teaching methodologies, teaching techniques, learning styles, classroom management, classroom adaptation, culture in the classroom, effective lesson planning, creativity in the classroom and more.